Lindsey Wood sees clients from all walks of life who face diverse challenges, especially those with family issues. 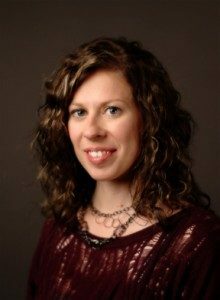 A Licensed Clinical Professional Counselor and a Marriage and Family Therapist, Lindsey attended Taylor University in Indiana where she earned her Bachelors Degree in Psychology. At John Brown University in Arkansas, Lindsey received her Masters in Counseling and worked in the department as a Graduate Assistant. She believes that by working closely with her clients, their unique strengths can be discovered and lead to the right solution. My hope is for my clients to experience healing in their relationships and in their hearts. It’s very satisfying to help clients find solutions to the difficulties they face in their family relationships, as well as those experiencing depression, anxiety, and grief. Nakita is a Licensed Clinical Professional Counselor and a Licensed Marriage and Family Therapist. 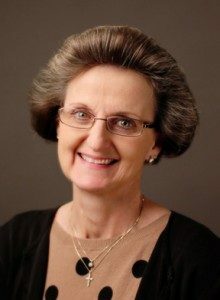 She enjoys working with clients from all ages and stages of life and has specialized training working with couples and families, as well as trauma and attachment issues. 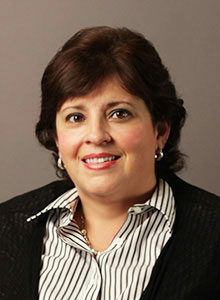 Nakita believes that all clients possess the solutions to their problems, as well as the strengths needed to solve them. Sometimes people just need a little help in uncovering them. Nakita works hard to honor each client’s unique experience and to provide a safe, caring, and non-judgmental atmosphere. I feel it is an honor and a privilege to listen to clients’ stories. The decision to come to therapy can be a difficult one, but seeking help is a sign of strength, not weakness. Reggie Westhoff is a Board Certified Mental Health Nurse Practitioner and a Child and Adolescent Mental Health Clinical Nurse Specialist. 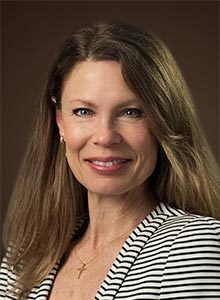 With over 25 years of experience in behavioral medicine she has worked in both inpatient and outpatient settings. Reggie performs psychiatric evaluations, medication reviews, and prescribes psychotropic medications for children, adolescents and adults. Her approach is very client-centered and we feel quite fortunate to have her as a member of our caring team. If I have a motto, it is to never, ever give up….no matter what the circumstances. There is always an answer. Helping children and their families gives me the greatest satisfaction. I use creative and playful techniques to meet kids on their level to help them gain those skills they’ll need to have a positive and successful life. Amanda has worked at Cornerstone since 2002, and is the case manager in Comprehensive Youth Services and Adoption Preservation. A local resident, she graduated from Camp Point Central High School and earned her Bachelors degree in Social Work from Western Illinois University. Amanda’s dedication to families is what makes her so good at what she does. I find each child to be unique…they possess their own special set of skills and strengths to be fortified and enriched. 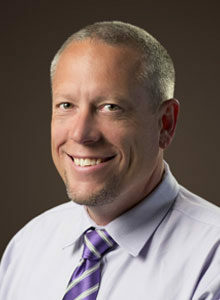 Chris Parker earned his degree in psychology and his Masters in Counseling Education from Northern Illinois University. He is a Licensed Clinical Professional Counselor with over 20 years of experience working with adolescents, adults and couples. While he has continued to work with clients he has been involved in supervision and program management for the last 15 years. He believes in building strong relationships from a strengths-based perspective in working with both staff and clients. My goal is to help Cornerstone continue to be a strong agency in the Quincy Community. I envision accomplishing that by helping both the staff and clients reach their full potential. It has been my pleasure to enter into such a supportive and successful group of therapists and staff. I was born in Cuba, but my family relocated to Quincy early in my childhood, where I have lived since. I graduated in 1984 from Quincy University with a Bachelor’s degree in Accounting. As a young adult, I worked as a bookkeeper for a local business. Later I went on to work for a doctor in the area for 14 years. 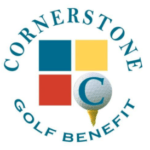 I am currently the receptionist for Cornerstone. On a day to day basis, I enjoy the opportunity to interact with clients as well as assisting staff members and clients in facilitating the therapeutic process. I have three grown children who are the center of my world. Also, I am very involved at church and I love to garden, I love to meet new people, and after growing up in a Cuban household. I have great appreciation for diversity in people’s life stories. I am very excited to work with the wide range of people we have the privilege of serving each day. Born and raised in Quincy, Kate graduated from QHS, then left home for college and graduate school. Work took Kate to Denver, Colorado where she lived for the next 32 years. After retiring from a long career in banking, Kate and her husband moved to Quincy to be closer to family. Aiming high for her encore career, Kate opted to do something different from business but bound by relationship management. She is inspired by the leadership, staff, and our history of service to our community. I invite you to partner with us so that for many years to come we can continue to respond to the needs of our ever changing society. 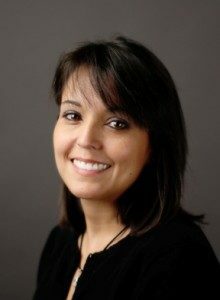 Our Business Manager, Kim Parrish, is a graduate of Illinois State University where she earned her Bachelors degree in Accounting. She spent one more year doing graduate work there and was a graduate assistant in the Department of Accountancy. With over 27 years of experience in the corporate world, Kim’s experience is a real asset to Cornerstone! It’s so gratifying to work with dedicated people who work so hard to make a real difference in people's lives! Raquel has been a Family Support Worker in the First Steps Program for 13 years, and her love for children is evident. This program focuses on working with children and parents to ensure that parents are supported in their efforts to provide a loving nurturing environment for their children. Raquel meets with parents in their homes to teach parenting skills, monitor the child’s development and to connect them with any community resources that may be helpful to the family. It’s very rewarding to see 'my kids' grow up and for their families to make progress with their life goals.